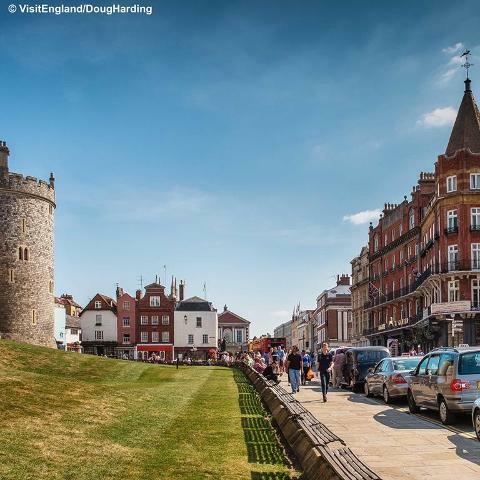 Windsor – SPECIAL PRICE - ROUTE A There is a lovely sense of history in Windsor. The magnificent castle dominates the town with the Royal connections drawing tourists from all over the world. 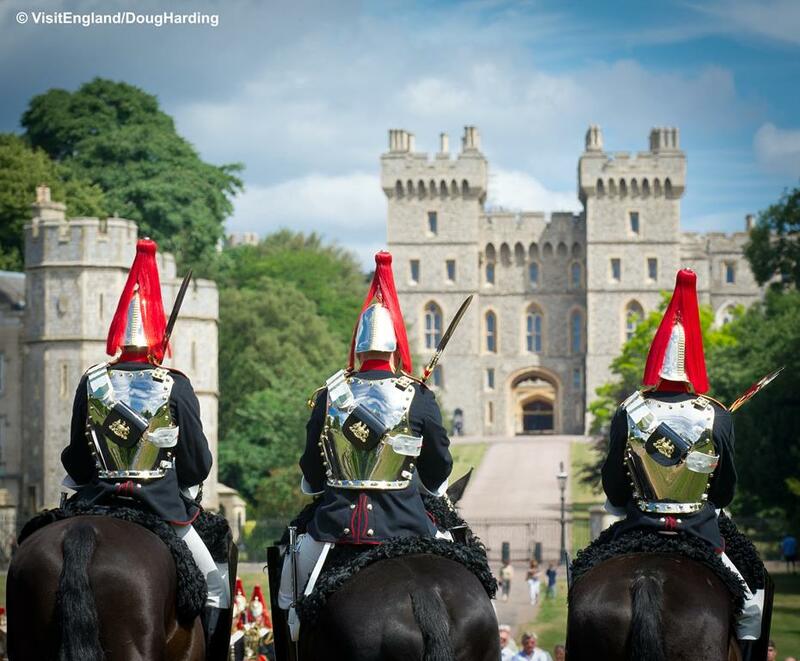 Walk in the footsteps of Kings & Queens, see the famous Household Guards and enjoy strolling through the historic streets. Plenty of time to explore the castle if you wish but there is much more to the town. Beautifully positioned on the River Thames - great spot for a picnic in one of the parks or you may like to take a tranquil Boat Trip. 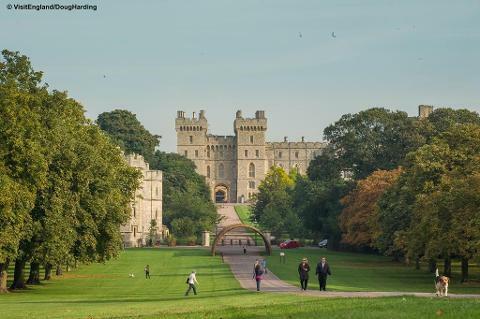 Windsor has a variety of cafes and restaurants where you can enjoy a long lunch.